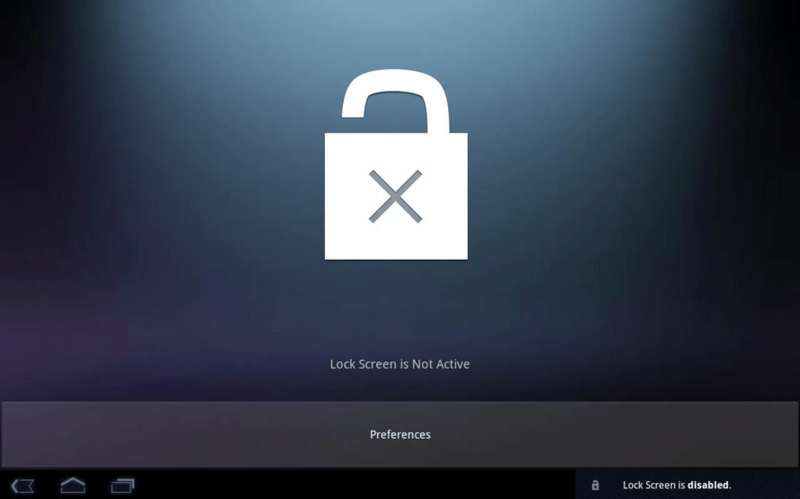 Today i’m going to show you guys how to bypass android lockscreen using two methods. This will be much easier if your target device has usb debugging enabled. 4. Then install any other .apk the same way and the lockscreen should disappear. This will still work but it will take a little longer and be a bit more difficult. Hopefully your target device is rooted and has a custom recovery(to check turn the device off hold: Home + vol dn + PWR on most devices if it says CWM based recovery somewhere at the bottom or top you definitely have a custom recovery. ), if not it will still work but you will have to flash a custom recovery on the device. Push any other .apk the same way, and when you turn your phone on the lockscreen should pop up for a brief moment and disappear. 1. Double click on ADB setup and follow the command line interface. Select yes to all until it successfully installs. 2. Run Cygwin setup and follow the install process. 3. When successfully installed (both). Run cygwin and type the following in the command line. 5. Now you can use any pattern or number and it will be unlocked. Exe2Image – A simple utility to convert EXE files to JPEG images and vice versa. October 1, 2017 haxf4rall2017 Comments Off on Exe2Image – A simple utility to convert EXE files to JPEG images and vice versa.